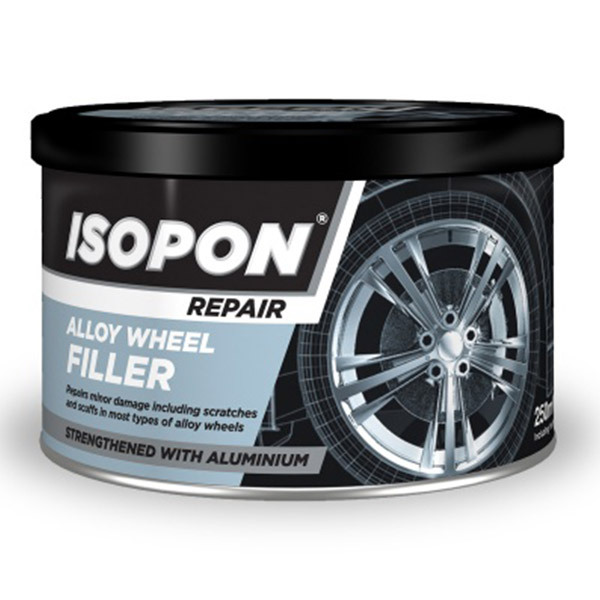 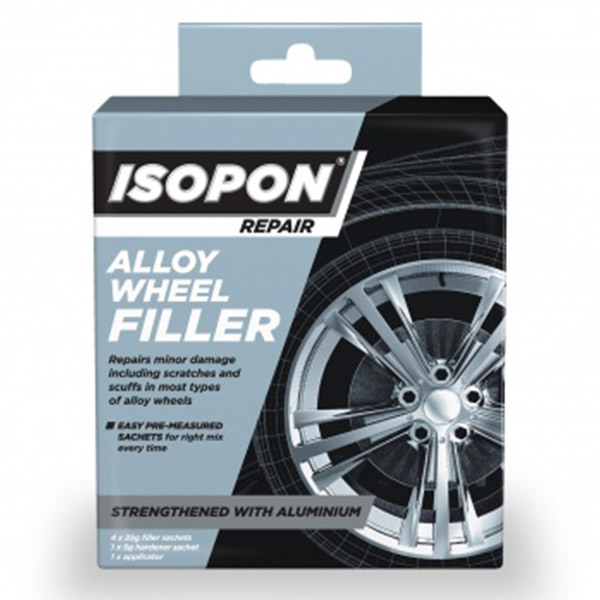 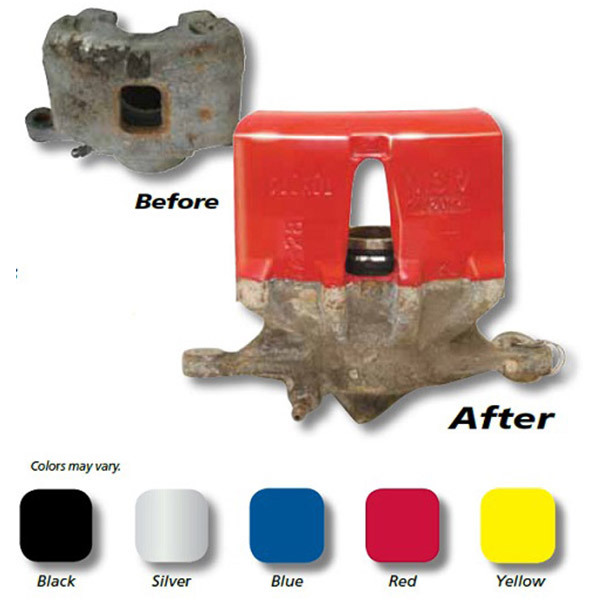 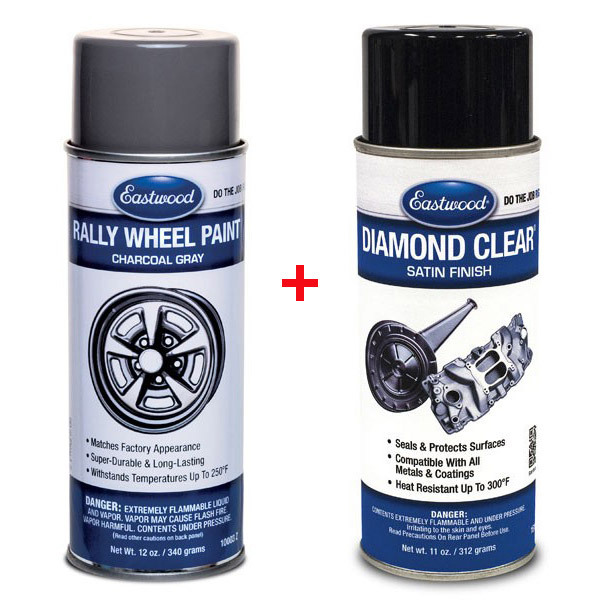 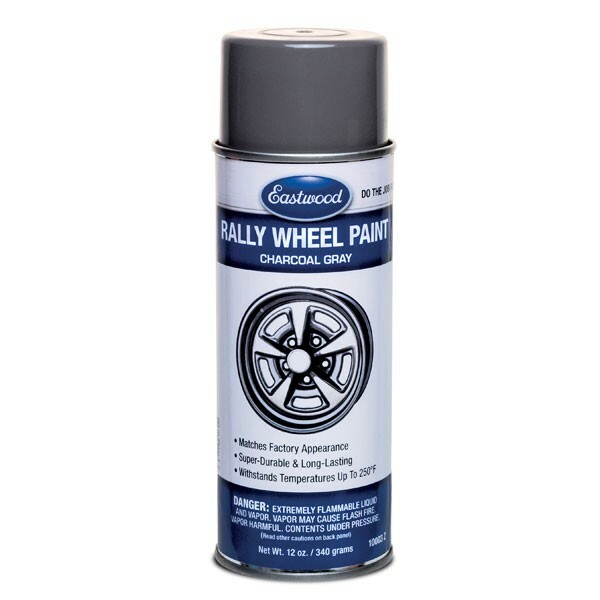 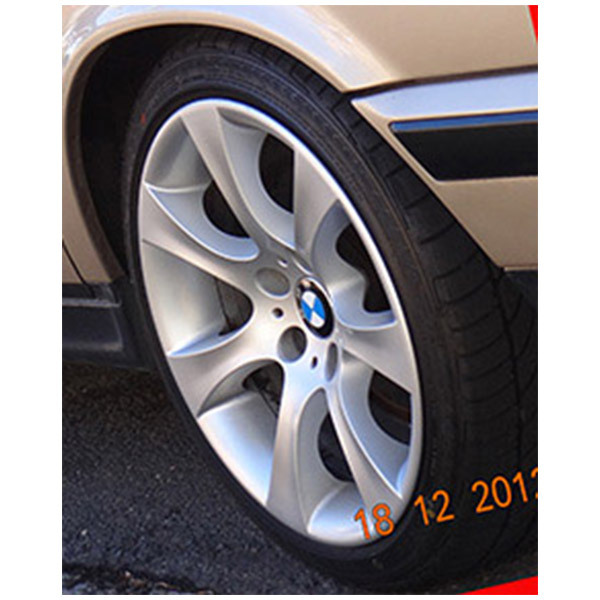 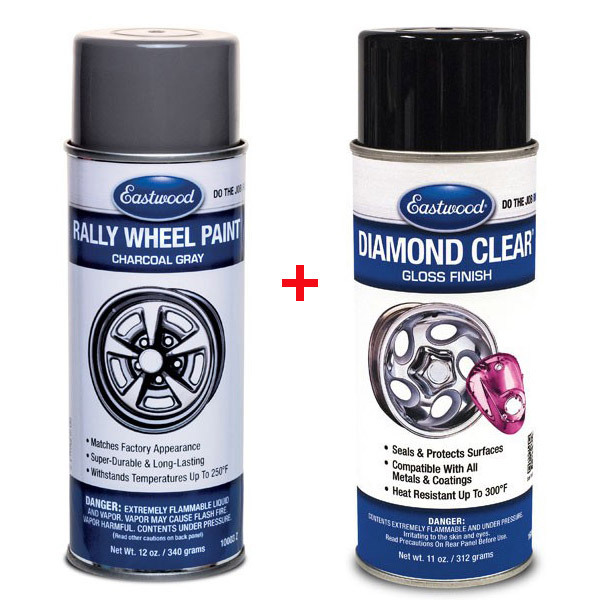 To paint wheels and restore them to their original beauty, you can't use just any paint, not even any automotive paint. 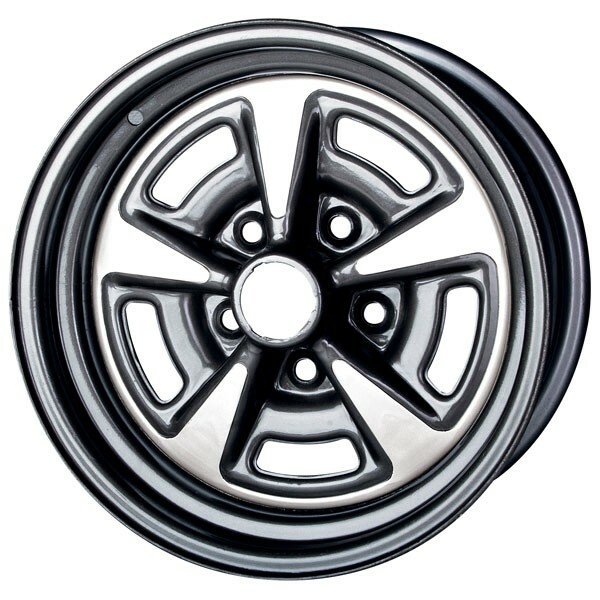 That's why PPCCO brings you the best wheel paints for every purpose: silver argent color wheel paint to match stylized steel wheels, especially those of the muscle era... satin black for OEM black wheels and the black backgrounds on chrome wheels... nano-ceramic-fortified charcoal-color wheel paints... you'll even find paints that match the fine silver or gold metallic flake paint found on high-end racing wheels. 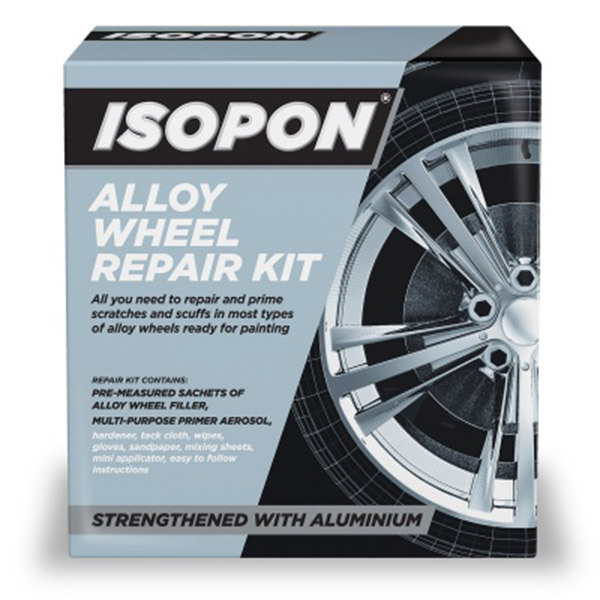 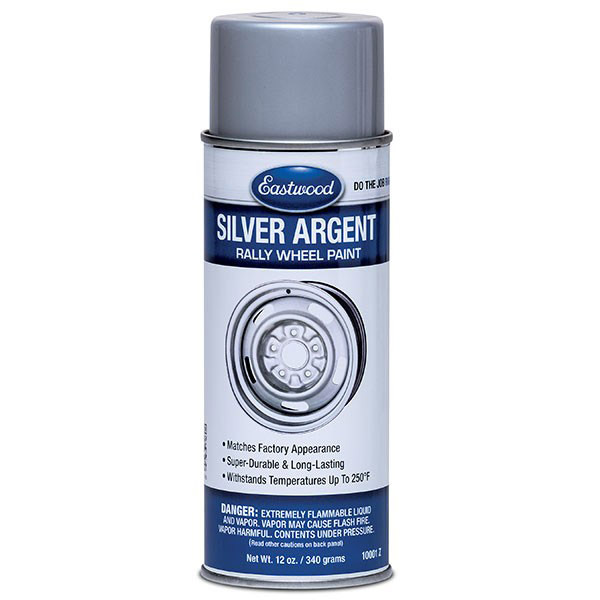 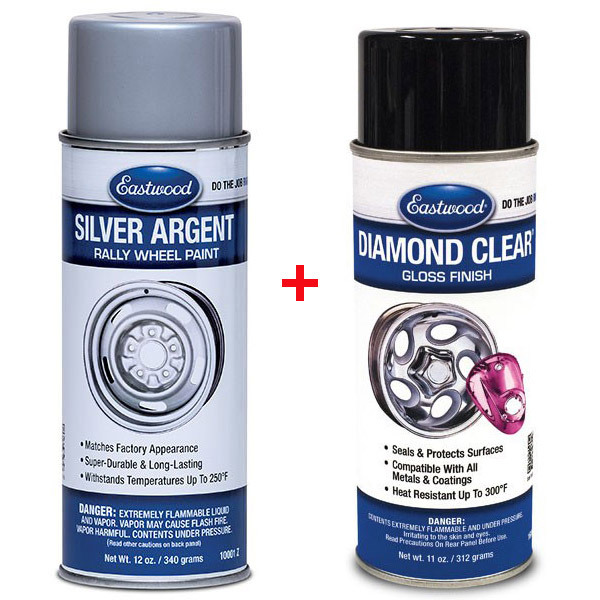 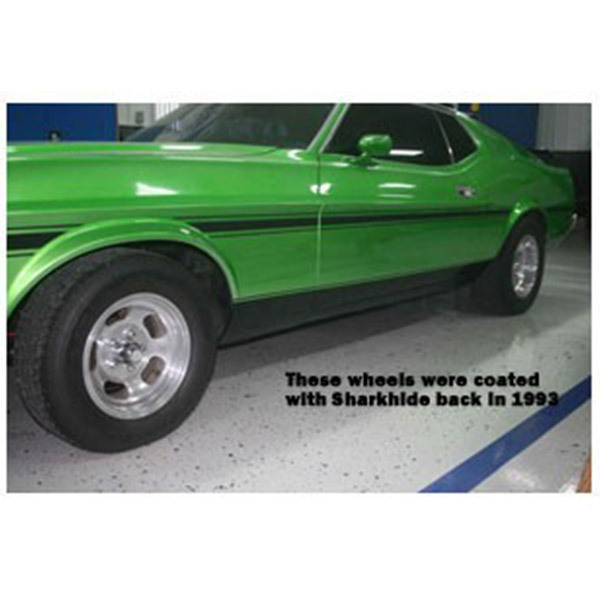 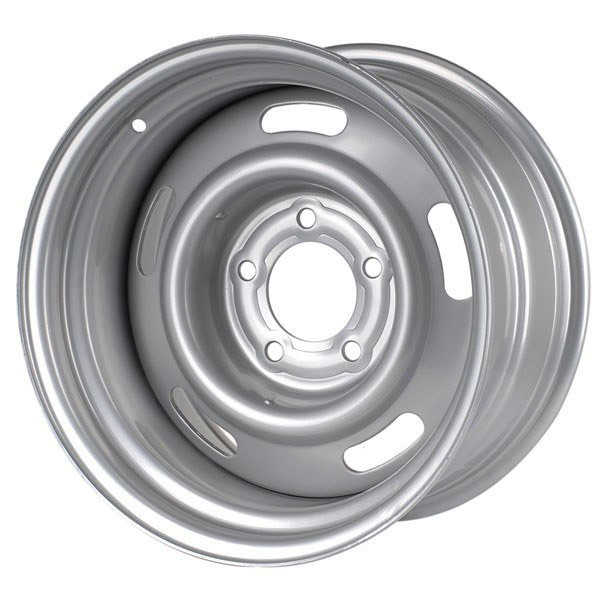 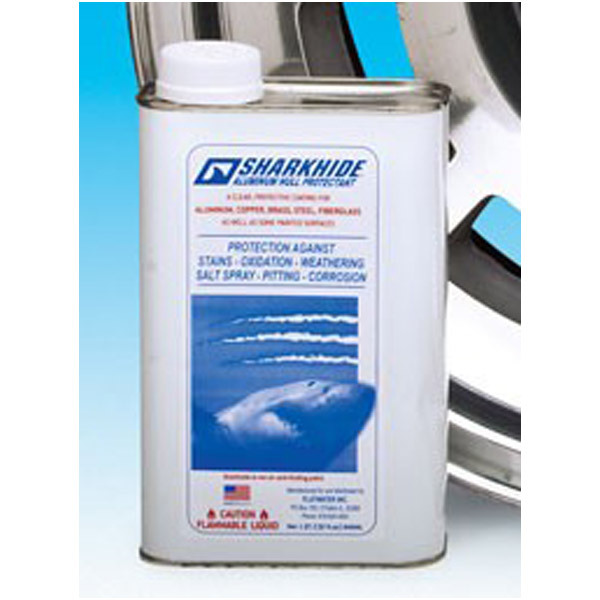 If you are looking to preserve the shine on a set of polished aluminum wheels, protect them with SharkHide. 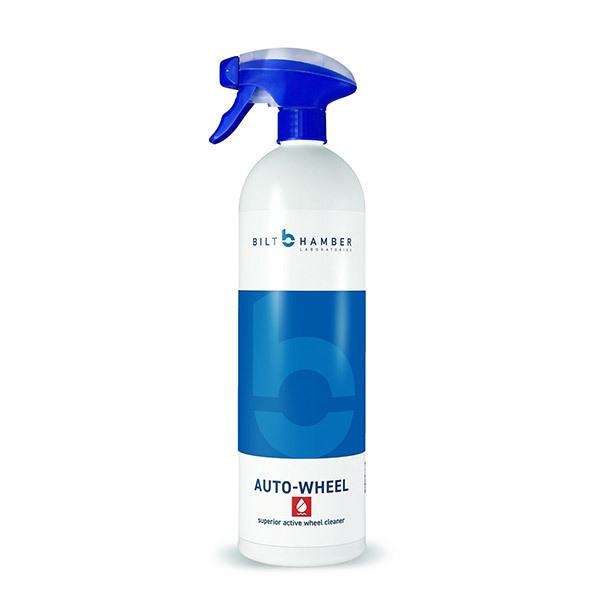 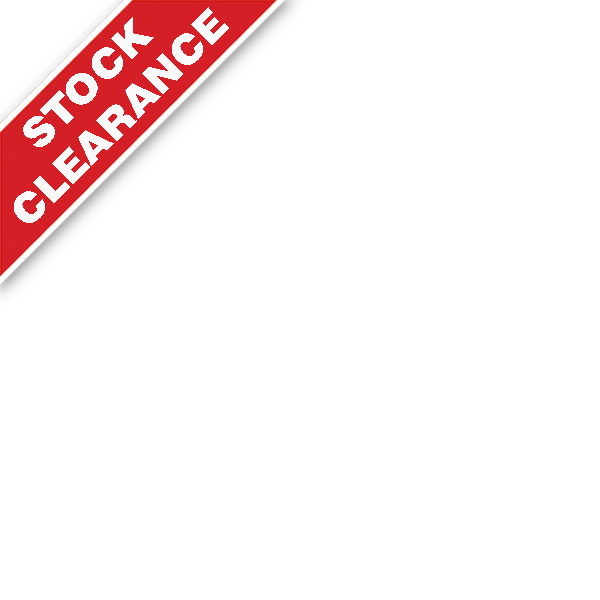 Wurth Wheel Silver 400ml + Wurth Wheel Clear 400ml. 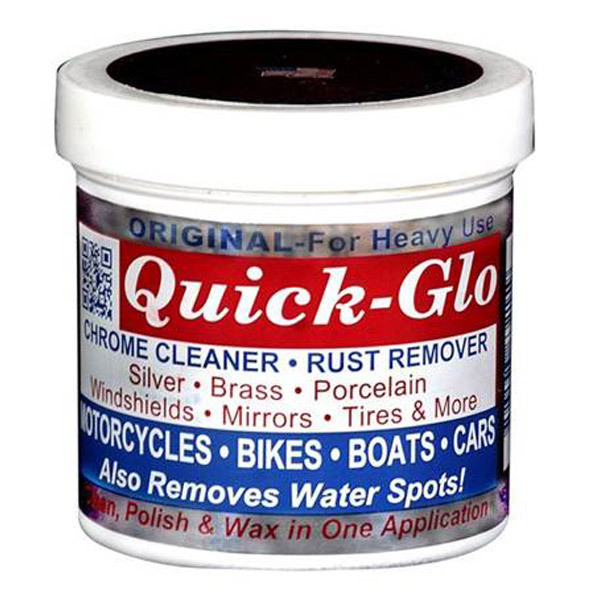 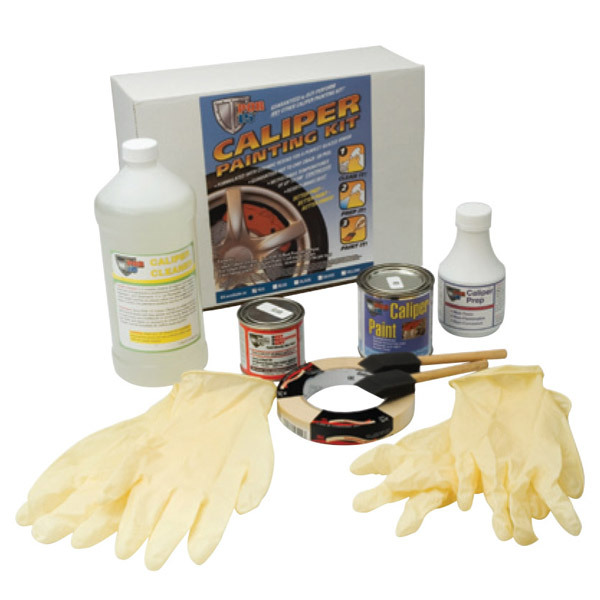 This bundle is ideal for touching up minor scuffs and scratches. 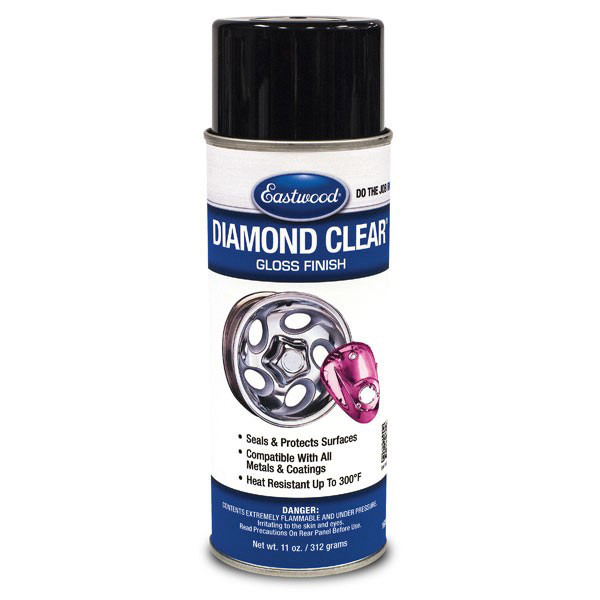 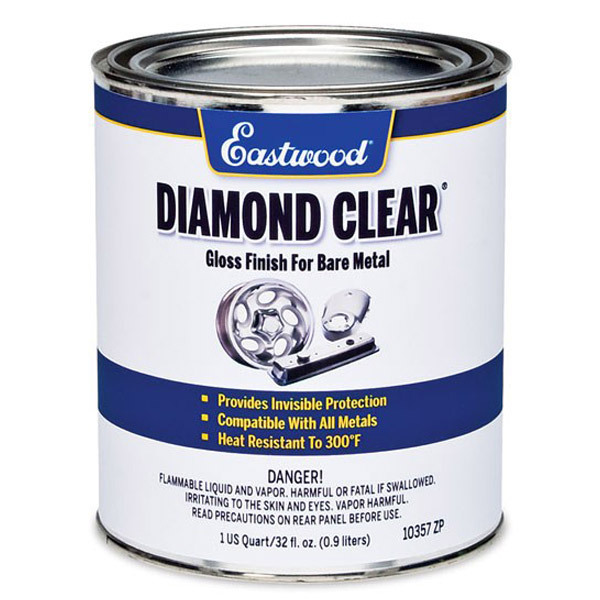 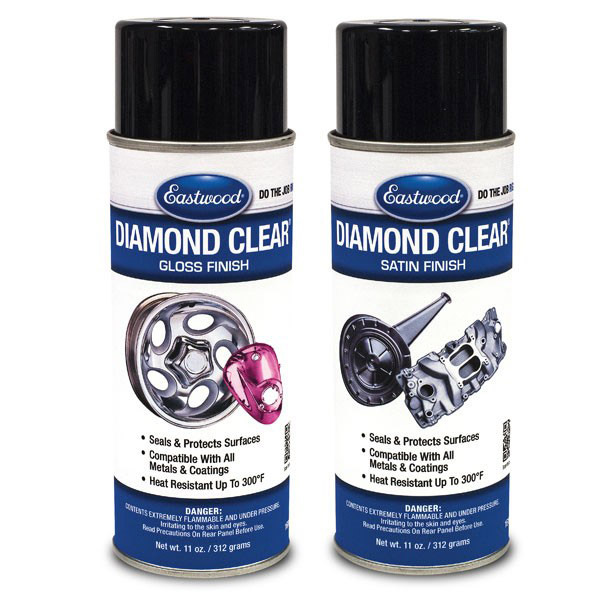 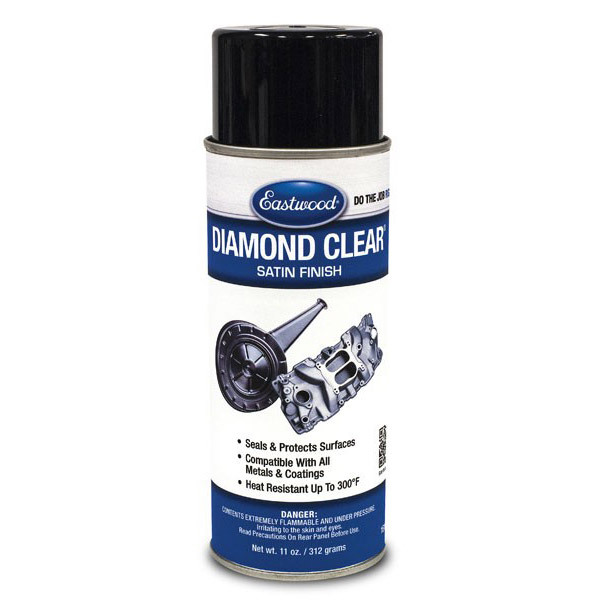 It is not necessary, but using Eastwood's Diamond Clear will enhance the durabilty and ensure a much longer life than without a top coat. 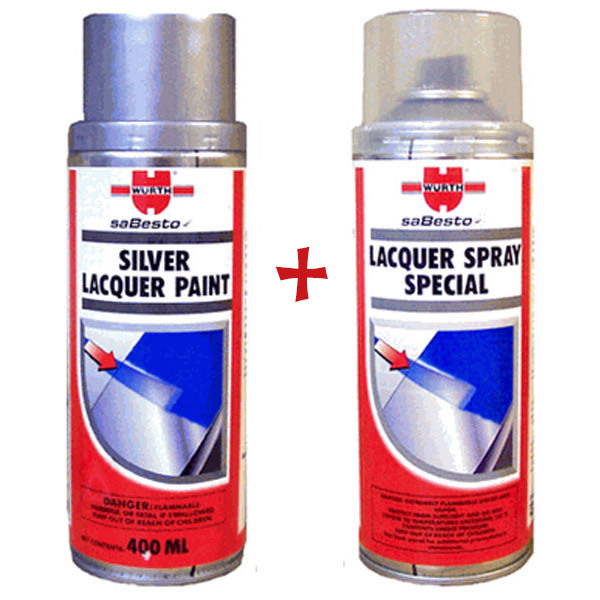 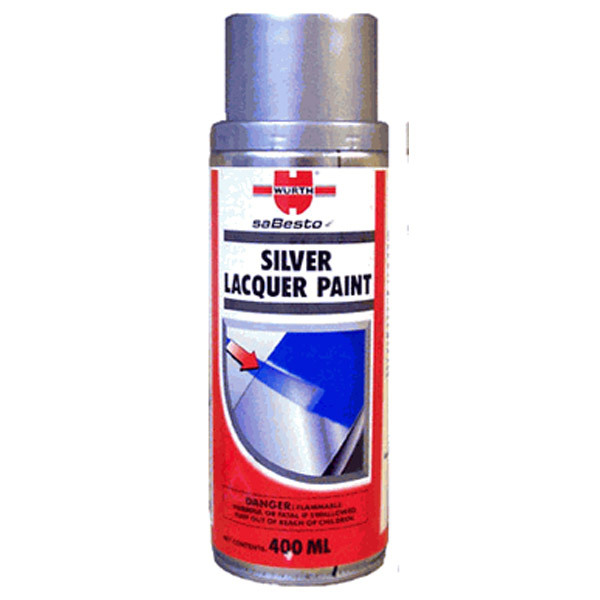 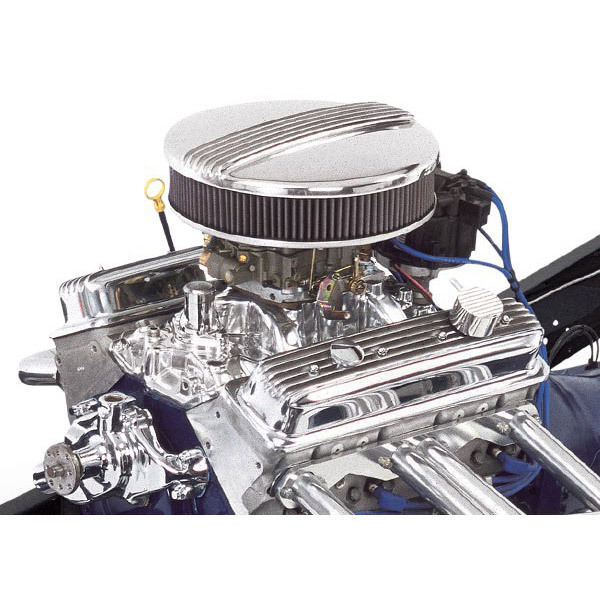 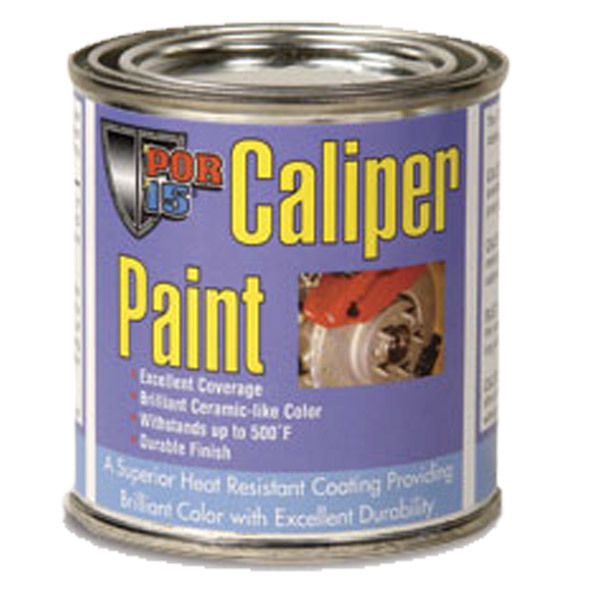 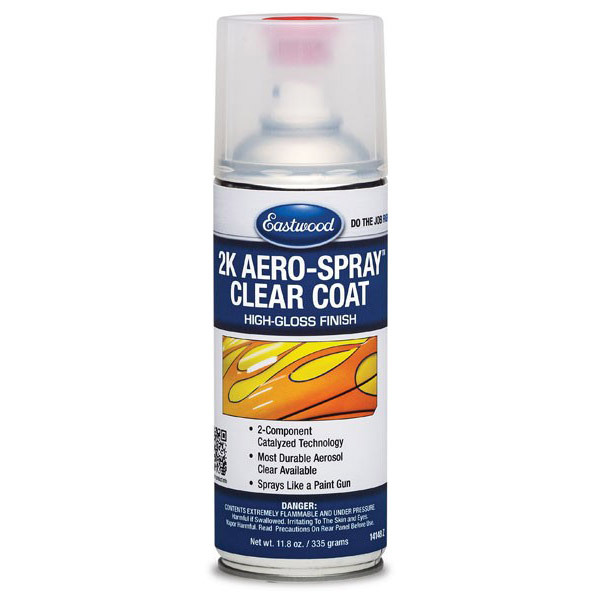 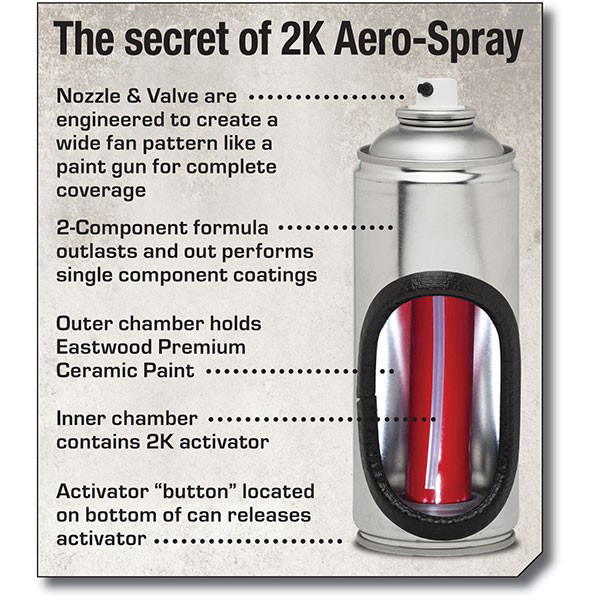 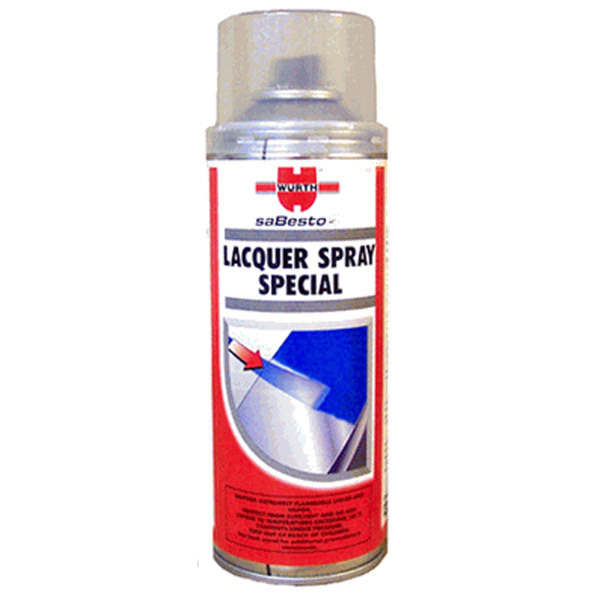 Aerosol formulation for the use on bare metal and painted surfaces.